The Economic and Financial Crimes Commission (EFCC) Kaduna Zonal Office, on Thursday arraigned two Estate Agents, Abdullahi Umar Balewa and Muawiya Aliyu alongside their company, Supreme System Consult Ltd before Justice Tukur of the Kaduna State High Court on a 4-count charge of conspiracy, theft and issuance of dud cheque to the tune of N34 million. The complainant alleged that the suspects sometime in 2013 entered into an agreement with her to invest money into their business with an understanding that she will be paid back her principal sum and accrued profit after one year. On this basis, she handed over her two houses located in Brick City Kubwa Phase 2 Abuja to be sold off by the suspects at N17 million each and the proceeds be invested in the purported business. 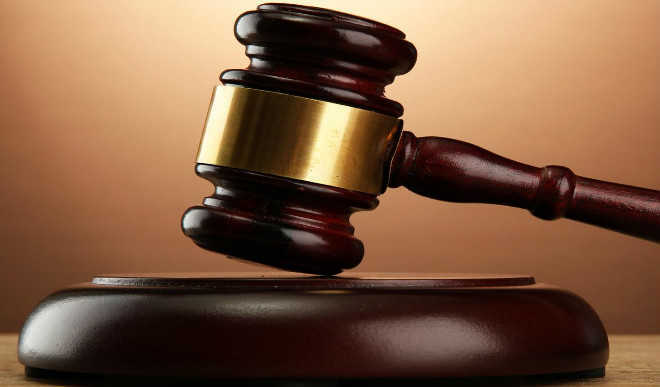 The complainant further stated that an MoU was written between her and the suspects that the principal sum and an accrued interest of N6 million will be paid back to her after one year. But to her dismay, the suspects became evasive hence the petition. The accused persons, however, pleaded not guilty to the four-count charge. The prosecuting counsel, E.K. Garuba applied for a date for commencement of trial while he urged the court to remand the accused persons in prison custody. Justice Tukur adjourned the matter to the March 6, 2018 for hearing of their bail application. Tukur ruled that the accused persons be remanded in prison custody.